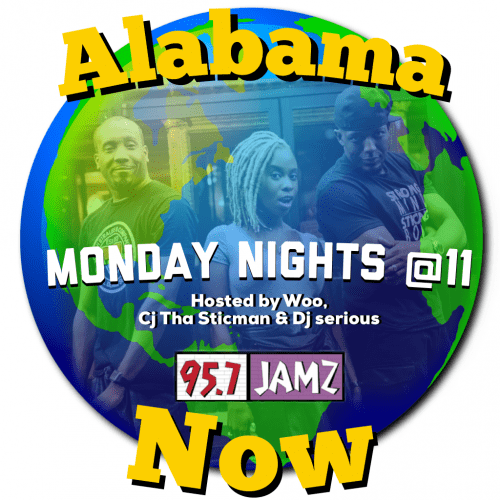 To submit your music to Alabama Now, email your clean MP3 to 957alabamanow@gmail.com. Also include a small bio about yourself, as well as your contact and social media information. Upon submission music is reviewed and Artist will receive a response instructing what the next step will be if the accepted or rejected. All genres are welcome, including gospel and ‎positive music artists.